Frank has to store his water in a big tank because water is turned on only three times a day where he lives. He knows tap water is not well-maintained in the Dominican Republic and just hopes that it will pour out cleaner than the day before. Forget collecting rainwater. The metal-sheet roofs the rain trickles down from is contaminated in itself. Still, he had an uplifting spirit about him. He loves his country but wishes they could fix the water problem. Amelia is a young girl with dark eyes and a contagious smile that seems to be typical of Dominicans wherever you go. Her family depends on expensive bottled water but each time it sets them back $1.10 less. 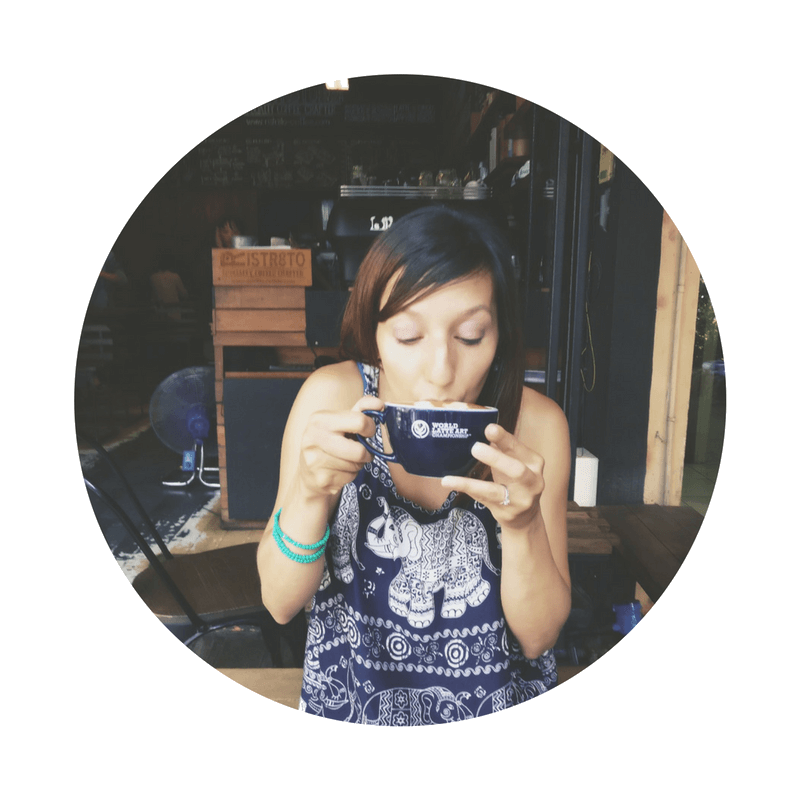 She works at WinetoWater.org, an NGO helping to eradicate the Global Water Crisis around the world. She helps to make water filters to give more people access to clean drinking water. Her family doesn’t own a “filtros” just yet but they hope to someday. Amelia, second from the right. In the Dominican Republic 86% of people like Frank and Amelia don’t have access to regular clean drinking water. An hour and a half outside of Puerto Plata in the rural village of Higuerito, that statistic is probably much higher. It’s a lower-income community and resources are far more scarce. One in ten people in the world don’t have access to clean water. 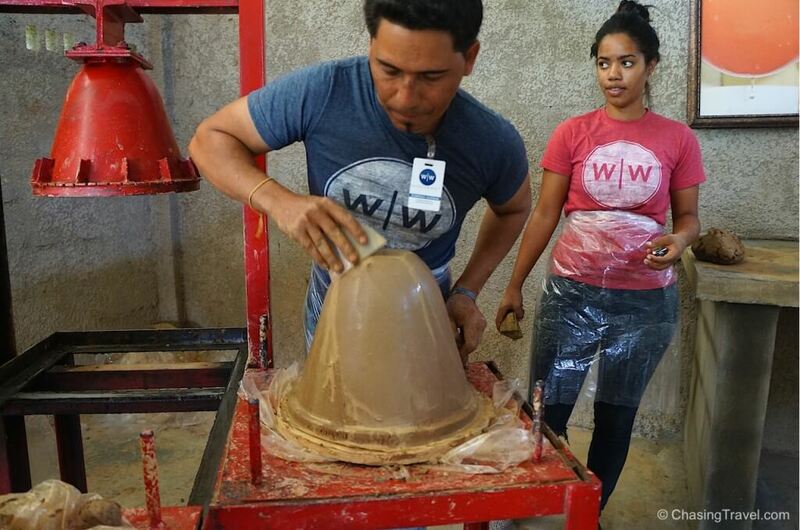 As part of my social impact trip with Fathom cruises, I spent the day at Wine to Water in Higuerito learning about the global water crisis and helping to make life-saving water filters for families in need. They look like the terracotta pot my mom would use to plant flowers in the spring but a key ingredient in these pots is liquid silver – it naturally cleanses water of bacteria and helps create microscopic pores to filter liquid through. 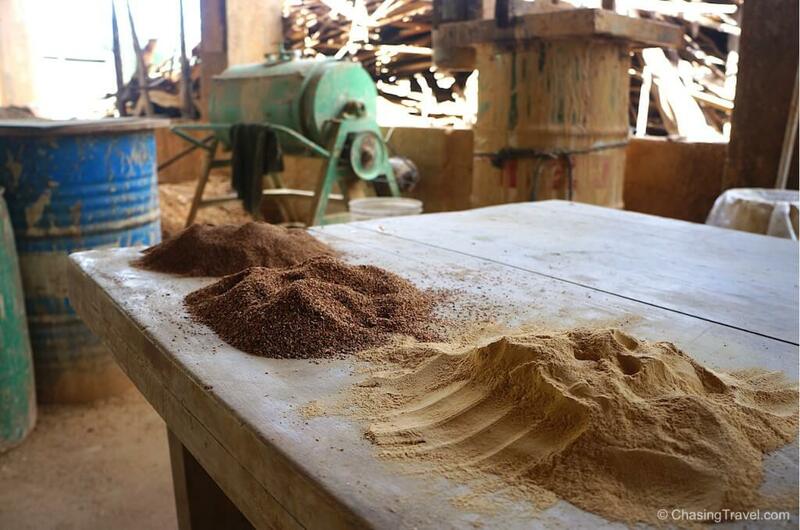 Sawdust, pinewood, clay and liquid silver used to make water filters. 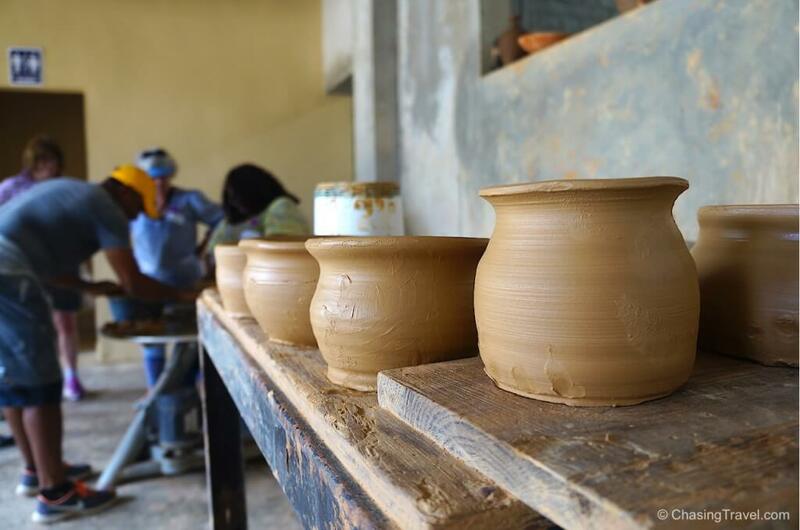 Impure materials that can’t be used for filters get turned into pottery to sell to tourists. The end result is a very slow filtration process – it filters only about a litre of water per hour but it’s the best way to extract the cleanest water families need to cook, drink and bathe. Water filters help reduce water-borne disease by 4% and school and employment absenteeism by 40%. Each filter costs $50USD to produce. By Dominican standards, it’s not affordable for the average household to purchase so NGOs like the Red Cross often buy them on behalf of low-income communities they are working in. They used to be given out for free but Wine to Water sees more value in giving a hand up – not a hand out. The organization asks families to pay a small fee toward owning their own filter because they found that people appreciate it more and use it regularly when they know they have personally invested in it. 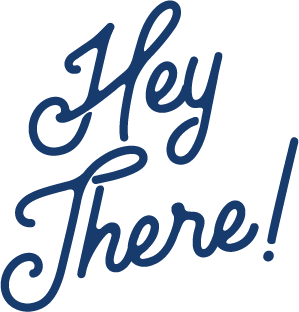 More importantly, they teach families how to use it and they follow up with them from time to time to make sure it’s working properly. 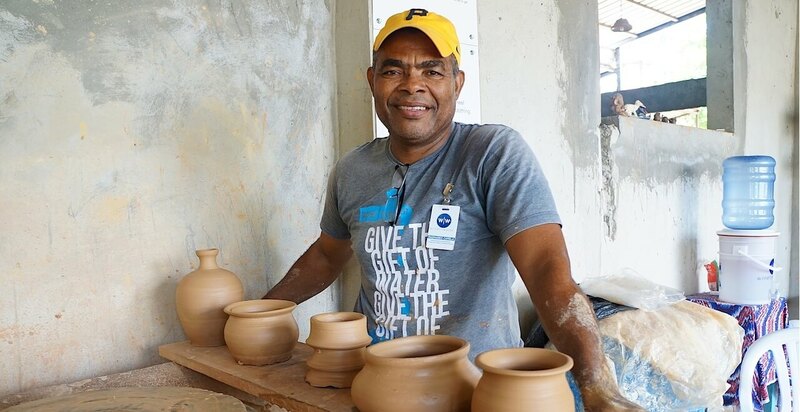 I had a chance to speak to Radhames, a local Dominican who also works at Wine to Water to learn how owning a water filter has especially helped him. In about two hours, we helped a small staff of four people produce 29 filters in total. The average is 36 a day. 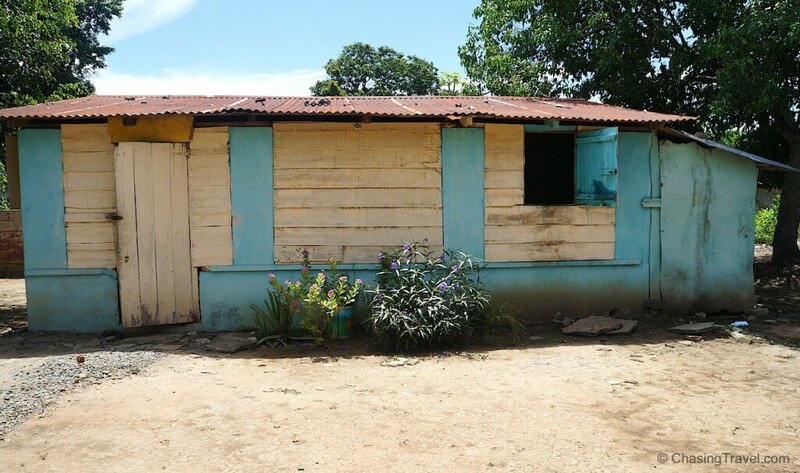 The average family household in the DR is 5 members. Multiply that by 29 filters means we helped 145 people get access to clean drinking water in just one day’s work! 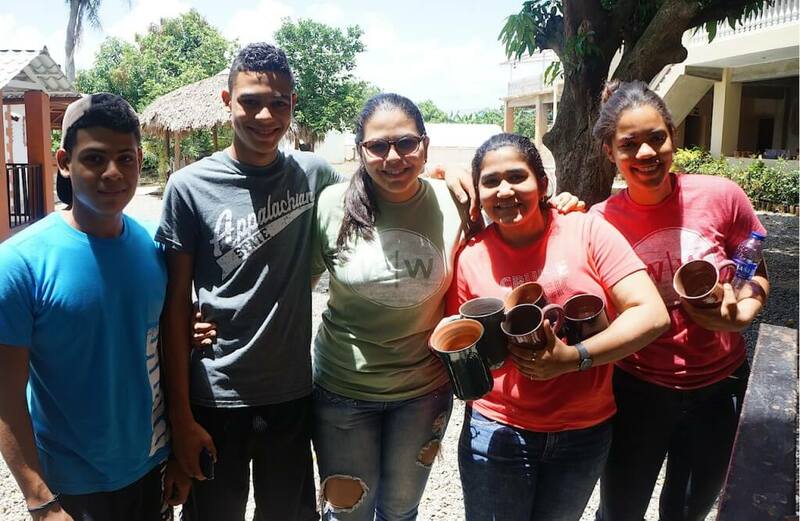 Our Fathom impact group was the first to distribute filters to people in need. 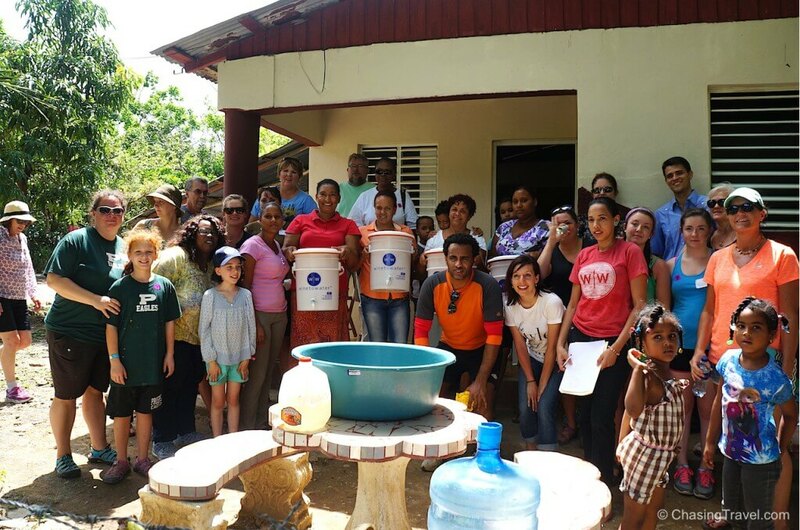 We brought 8 filters to 4 families in Higuerito. It was a cool opportunity to meet the people we were directly impacting, with the filters we had just helped to produce. The impact we had on the community of Higuerito was just a drop in the bucket for the Global Water Crisis, but as more Fathom travellers come through, our efforts can be multiplied and more families will be able to live healthier lives – where parents can work and kids can go to school without worrying about getting sick. Buy wine. Wine to Water also produces wine! Funds are used to help communities in need of clean water and life saving filters. Volunteer. 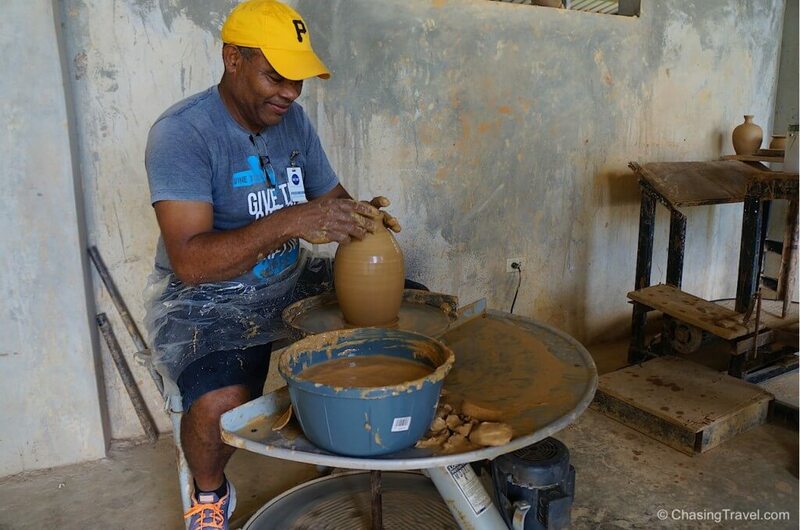 If you would like to volunteer in the Dominican Republic, you can stay a full week here in their home and help produce water filters. My volunteer experience was part of Fathom.org an impact travel cruise to the Dominican Republic. There is an extra cost of $20 for this Fathom activity but I was happy to pay it because I knew the funds would be going right back into the clean water project. How rewarding that something like clay can help a lot of people in the long run. I just wished that absolutely everyone could have the access I have to clean water! I hope that that is soon a reality. Thank you for sharing this story! Thanks for stopping by McKenzie and for your comment. It really means a lot. This is a very inspiring post! Thanks for sharing this, not a lot of people believe that clean drinking water is almost non-existent in some parts of the world.